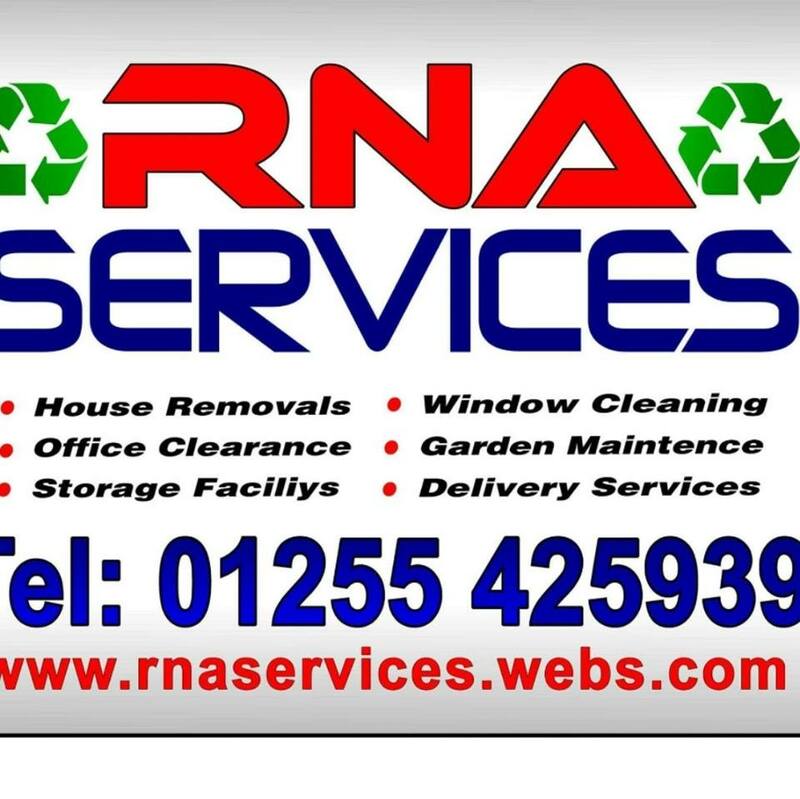 Welcome to RnA Services removal company/storage nation-wide. We are a family run company based in the heart of clacton-on-sea, Also we now serve the whole of the uk. RnA Services was first established in 2012 when we decide to open the business with great family that helped me along my travels, RnA services has grown rapidly over the last four year making the business a success and we are still able to offer affordable prices. Also RnA Services is based on the belief that my customers needs are of the utmost importance as a result, a high percentage of the company and customers referrals and repeat business. I first started doing this industry when i was a young age such as 13 i was working with a good family friend when he was in the industry i gained all what i know from him, Also carried on learning different skills though out and knowing that i can train my staff in the coming years witch now all staff are fully trained at the high volume of care. I enjoy psychology and hands on job there nothing that we can not do or maintain. Doesn't matter whether the job is to big or small. RNA services has nothing but the best run business in the Removal industry and all of our employees are trained and fully insured in the services we provide though-out. Our staff are fully trained and fully insured in many areas such as Customer Care, Equality and Diversity, meeting customer needs and going the extra mile. RNA services provide an extremely high standard of service and care, for all new and existing customer or for events. 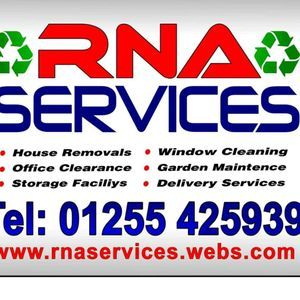 We at RnA Services also carry's out a Removal inventory before and after, To insure you as a customer experience the high expectation and value of care that we maintain though out tough Removal. Time To Time we will call you with special services that may be needed in the near future.